With regular care at New Life Chiropractic, a child can keep their spine in ideal alignment, no matter what may come. Through excellent spinal health and optimum nervous system function children will have improved sleep, fewer behavior problems, and better overall development. Regular chiropractic care is perfectly safe for developing children and recommended to keep them at the peak of health. Do you want to watch your children grow into their full potential, instead of blocked by health problems? Geriatric chiropractic care serves to provide longevity and energy by correcting any misalignment in order to keep the nervous system functioning at its best possible performance. 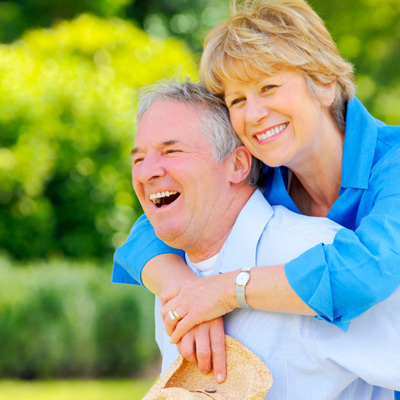 Through regular geriatric chiropractic care for seniors in Montrose, patients may see a lesser dependence on prescription drugs, an increase in energy, and the occurrence of fewer health problems. Do you want to stay healthy and vibrant, no matter how old you are? It is Drs. 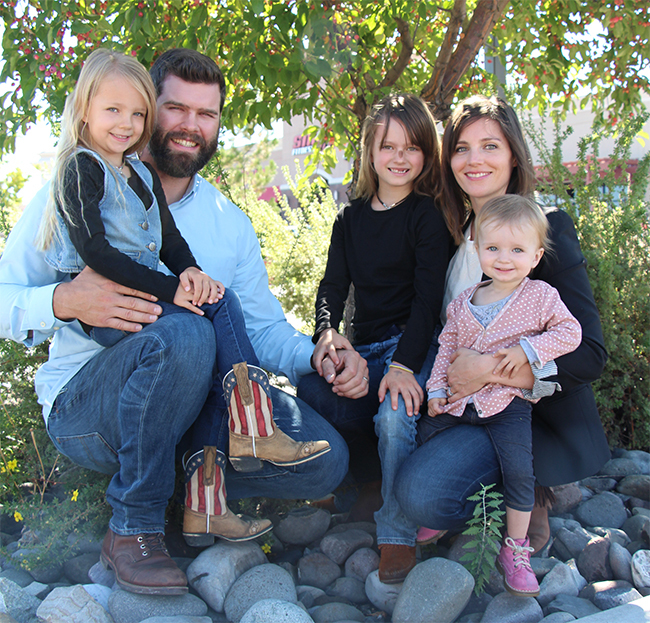 Jacob and Laura Sims’ mission to take care of all ages in the Montrose community.